It’s an important relationship, the one we have with our favorite pair of jeans. There’s a lot of give and take, or maybe none at all if you’re a Levi’s girl. The finish is just as important as the pocket placement as the hemline details. It all comes together into the ultimate go-to article, eventually worn to the point of becoming wanna-be sweatpants. Buckle is dedicated to helping our Guests find that jean, and it’s replacement, and then that pair’s replacement. This week we are featuring some of our most coveted denim currently in stores and online, in hopes of helping you find that forever partner jean. We are falling hard for current fast fashion detailing like heavy destruction and raw hems but fast fashion is just that, fast. To make living in the moment a bit more realistic the Daytrip Refined price points start at $48.50. Here’s why: Lynx is made with everyone in mind as a mid-rise, regular fit available in ALL bottom openings. This ankle skinny is a new arrival and also insanely flattering, we know because we tried her on ourselves. 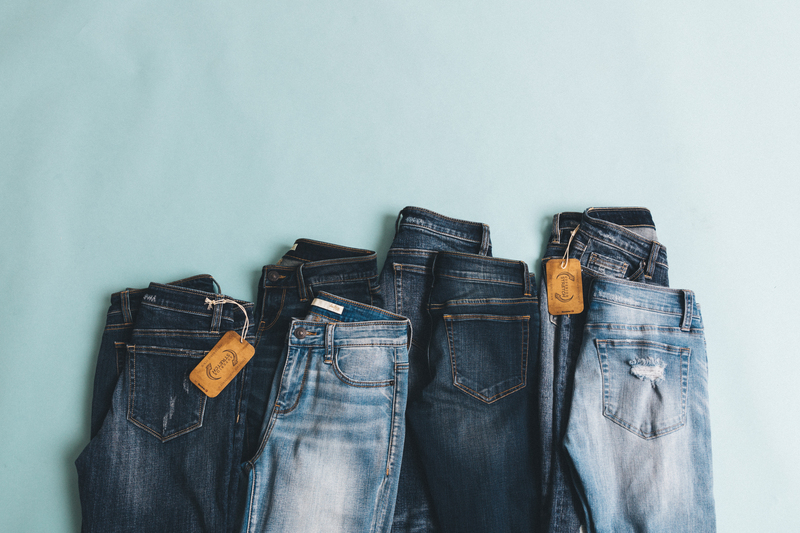 Comfort without compromising on quality and style, that is the bottom line when it comes to a live-in jean and we might have found it in Lynx. Next up on our Denim Diary? Men’s fits, finally explained. Stay tuned. Meet Mark: Style that’s about comfort.